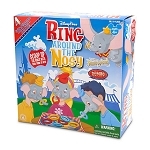 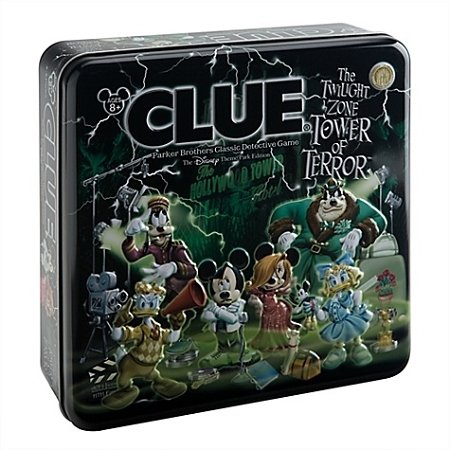 Mickey & friends star in Clue The Twilight Zone Tower of Terror Disney Theme Park Edition Game, a new take on the board game classic. The setting: 1939 Hollywood, in the historic Hollywood Tower Hotel. 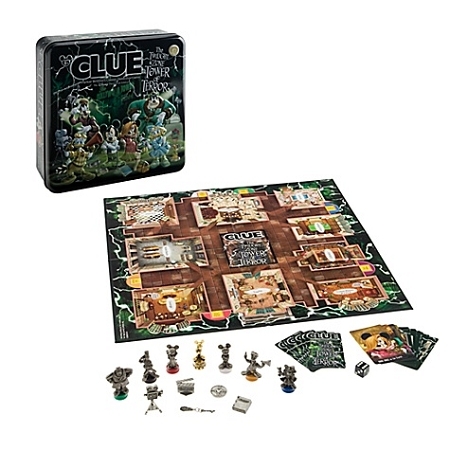 When a violent storm knocks out the power, it's up to you to follow the clues and discover which movie star is missing, what prop they have, and where they were.